HAMILTON, Ohio -- Amanda Gushurst is a child care provider with more than five years' experience and lots of happy families to vouch for her. Still, she couldn’t help but feel nervous when she learned her Miss Amanda’s Daycare would have to get Step Up To Quality rated in order to keep serving families that receive Ohio child-care subsidies. She watches children in her home as early as 6:30 a.m. and as late as 11:30 p.m. for parents who work second shift. Her only day off each week is Sunday. Gushurst worried the training she needed would take too much time away from her business and her own three children and that she might have to close. Those concerns faded quickly after she attended a program by 4C for Children to learn what it would take to begin the state’s five-star quality rating process. Amanda Gushurst and some of the children she cares for at Miss Amanda's Daycare. Gushurst submitted her paperwork after her last class with 4C and had her state inspection about six weeks later. She earned her first star soon after. 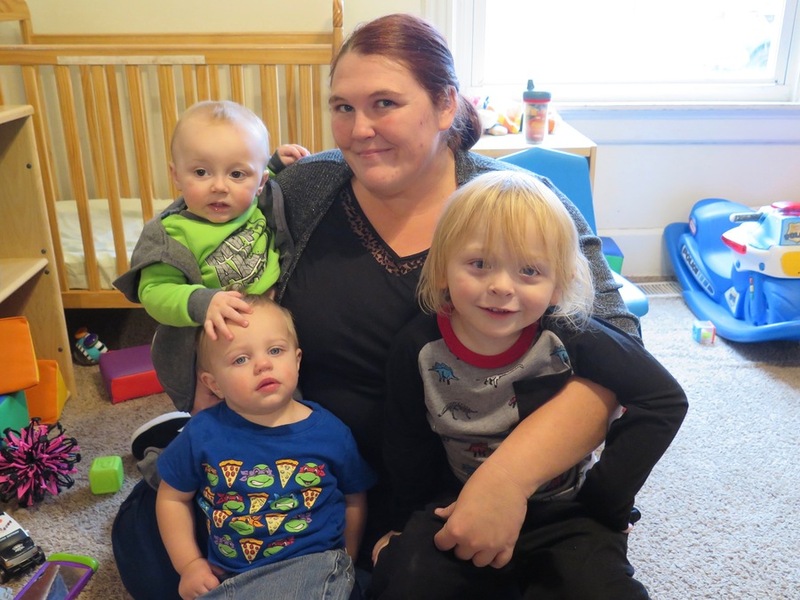 While that’s great news for Gushurst and the families she serves, there are hundreds of other child care providers across the region that are not yet star-rated. Providers that don’t get rated by July 2020 won’t be able to serve families that receive Ohio child-care subsidies. That’s because parents who receive Ohio child-care subsidies are working at jobs that don’t pay enough to cover the full costs of the child care they need so they can go to work. “It really is at this point bordering on a crisis,” Freytag said. The region has nearly 800 programs that need to be rated so they can continue to serve the families that depend upon them, Freytag said. 4C for Children has been offering training on evenings and weekends, she said, but still will probably only be able to help about 225 providers this year. “Can it be done by the deadline? I don’t know that any of us know for sure,” she said. The goal of the Step Up To Quality program is to ensure all children have access to quality child care and early childhood education. 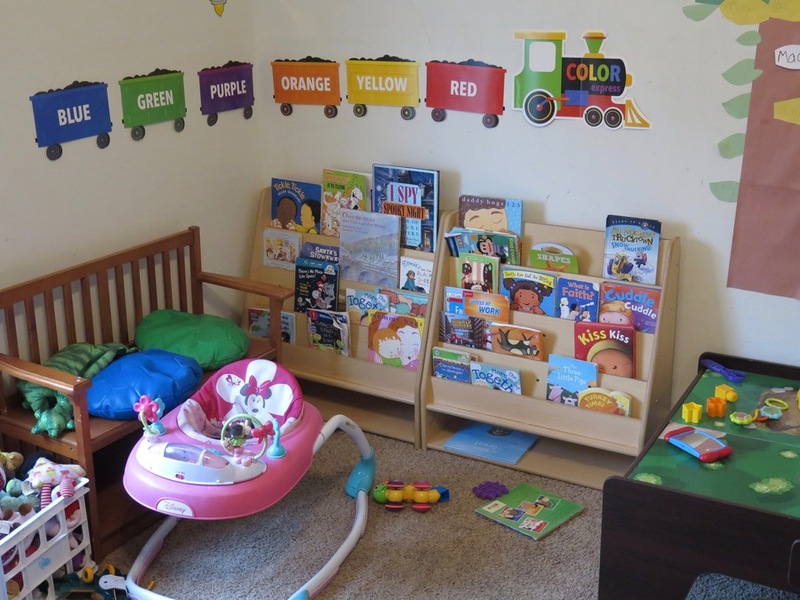 The state also requires daycares to be licensed, but the licensing is separate from the process that child-care operators must follow to get their centers star-rated, Freytag said. The well stocked bookshelf at Miss Amanda's Daycare. “You can be licensed but not necessarily have the educational grounding piece,” she said. State lawmakers several years ago passed a law that says any child-care provider that works with families and children that get child-care subsidies must have attained their first star in the Step Up to Quality program by June 30, 2020. Gushurst made some changes at her Miss Amanda’s Daycare after her training from 4C. Now all of her students have their own cubbies where they can hang their coats and keep their belongings. She rearranged her bookshelf with books aimed at the different ages of children she serves. 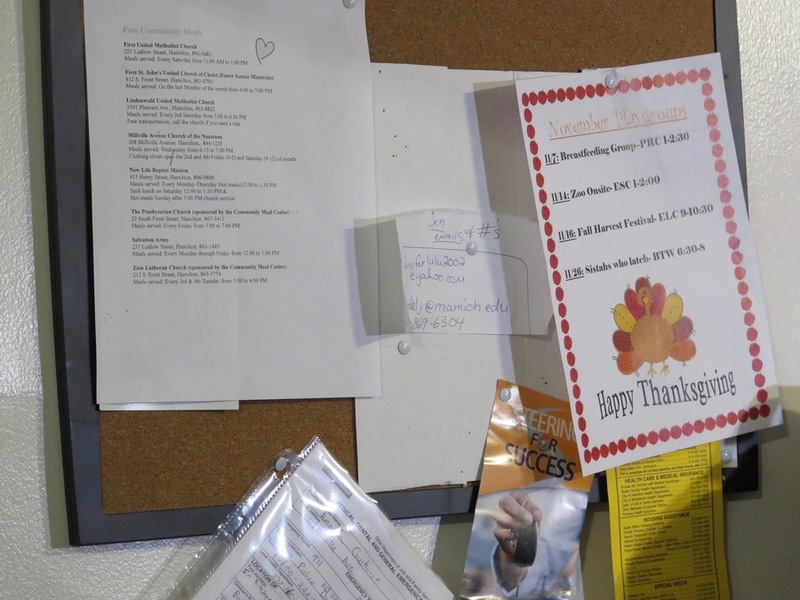 And she placed information about resources for parents on bulletin boards at her daycare. An informational bulletin board at Miss Amanda's Daycare. As much as child-care providers like Gushurst are getting educated about the looming Step Up to Quality deadline, the problem remains largely unknown among the thousands of parents who could be impacted, said Jean Bach, 4C for Children’s communications manager. Nicole Smith has three children, and all have attended the star-rated Kids Plus Learning Center in North College Hill. Smith receives child-care assistance through Hamilton County Job & Family Services but said she didn’t know much about the star-rating program until she started using the child-care center about five years ago. She’s relieved that her kids’ center already is star-rated, she said. Smith said she would like to see parents get more information about the Step Up to Quality system and what it means to them and their child-care providers. Gushurst said she hopes other child-care providers will overcome their anxiety and begin the process to become star-rated. 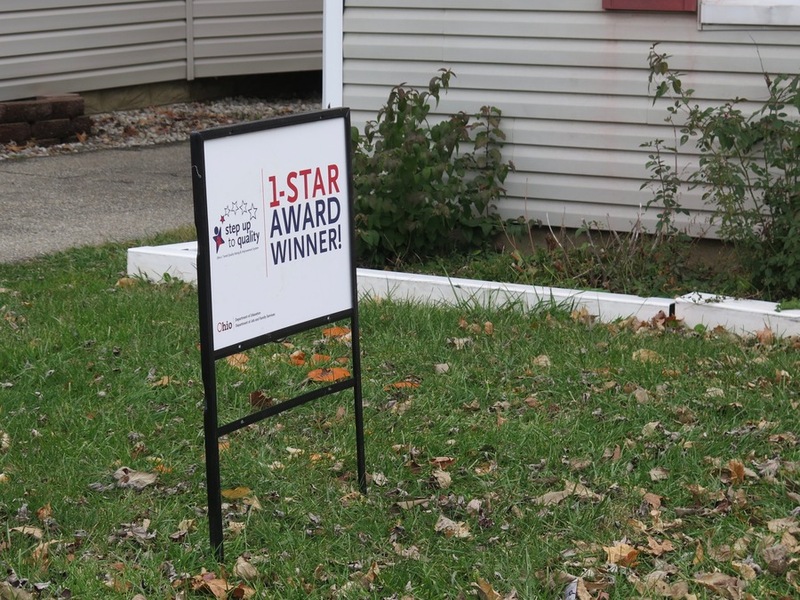 The one-star sign on display at Miss Amanda's Daycare. “If you don’t think you can do it, it’s just papers. It is paperwork. And yes, papers are no fun. But 4C will stay after, will help you get through it,” she said. After all, she added, kids and families throughout the Tri-State are counting on them. More information about Step Up to Quality is available online. Information about 4C for Children and its resources to guide child care providers through the process is available online , too.